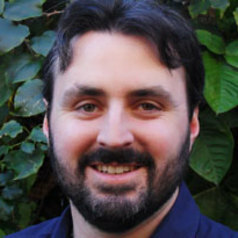 Christopher Stone is a researcher in the field of Law and Policy. He has completed a BA/LLB, with a Philosophy/Psychology major in the Arts component. He has also completed Honours in Psychology. Christopher has previously worked in the Australian Centre for Agriculture and Law at the University of New England, and in the Law School of Macquarie University. He is currently Research Director at the Centre for Policy Development, and is undertaking a PhD in Law at Macquarie University.